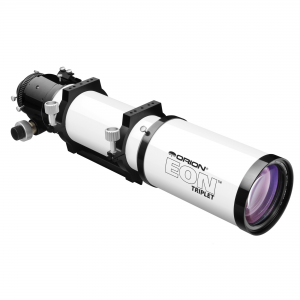 The ZWO ASI178MM MONO is the ideal camera to take amazing pictures of celestial objects, principally the solar system ones. 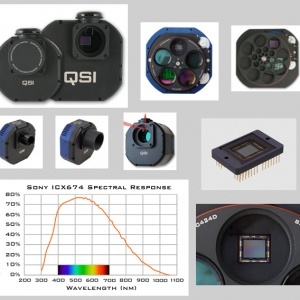 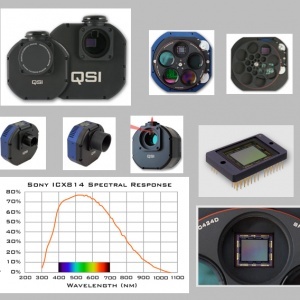 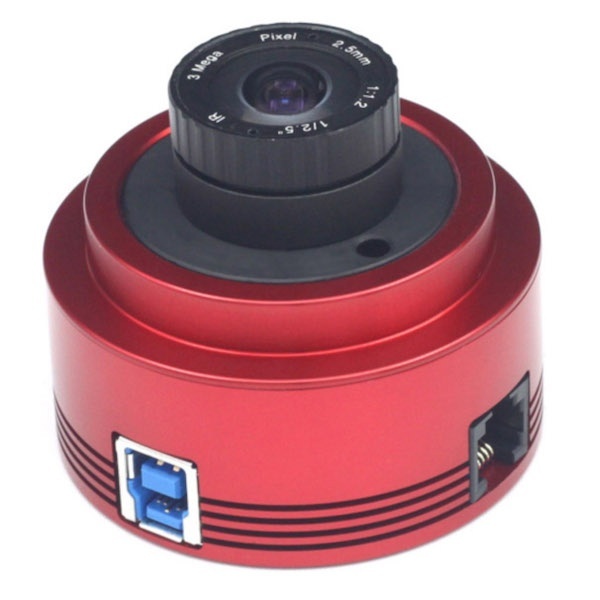 Its Sony CMOS IMX178 sensor have 2,4µm pixels that form a 3096 x 2080 pixel array (6,4MP) that makes the ASI178MM a high resolution camera. 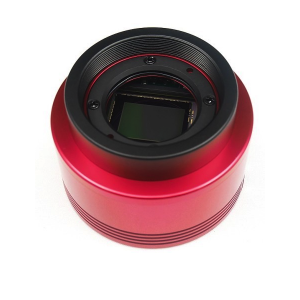 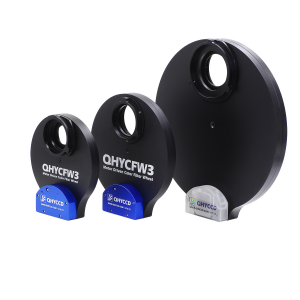 With its 14bit ADC, its extremely low noise of 2,2e, its superior sensibility, its high dynamic range and its capture speed that can go to 60FPS, the ZWO ASI178MM MONO is the ideal camera for planetary imaging. 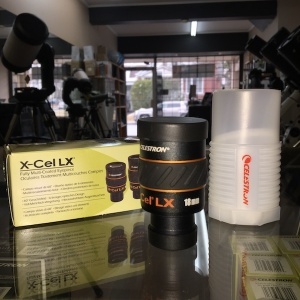 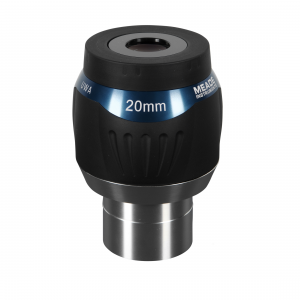 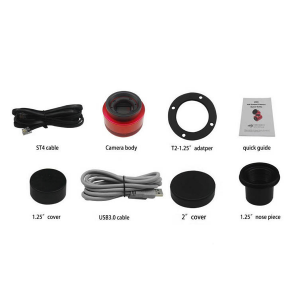 It comes with high speed USB 3.0 port, standard 2″ M42 x 0.75 internal thread interface, 0.25″ tripod thread mount on the rear, an AR window, an ST4 Guide Port and with a 2.5mm all sky lens which can provide a nearly 170° view of the sky. 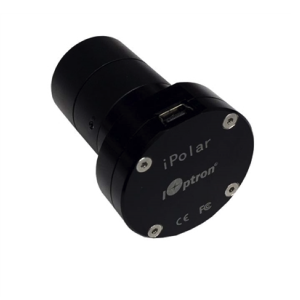 With the ST4 Guide Port, you can use 3rd party software, like Maxim LD or PHD, to guide your mount for longer exposures.